Deleting duplicate files has never been so simple! Duplicate Media Finder™ finds and deletes your identical files and similar media. Duplicate Media Finder™ (DMF) is a user-friendly application for Windows® that allows you to automatically find identical duplicate files, but also similar documents (images, videos, music, …). It can scan devices connected to your PC or network, such as disks or USB keys, smartphones (Android & iPhone) and files stored in the cloud. 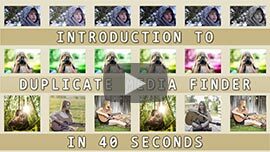 Discover DMF in 40 seconds! DMF can find and delete any identical duplicates (.exe, .dll, .txt, jpeg, …). Manage your holiday photos, delete the duplicates, and save the best ones. All you need to do is check the folders to analyze and DMF will do the rest. Select any range of duplicates you don't want with a single click, and delete them! Duplicate Media Finder is the most user-friendly software on the market! The duplicates are displayed as soon as they are detected. You can start to work on them without waiting for the end of the search. Each line displayed corresponds to identical or similar files found by DMF. Duplicate Media Finder can effectively analyze hundreds of thousands of files. It is ideal if you have a large media library! You can carry out several duplicate searches at the same time and look at your previous searches at any time. Deleting duplicate files speeds up document searches. Duplicate Media Finder is the ideal companion to support computer cleaning software. It will detect similar duplicates and remove more duplicates than any other software program. 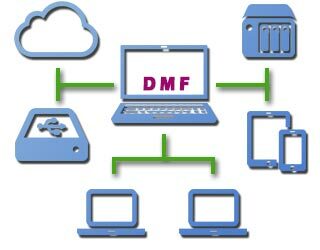 DMF also allows you to search for and delete duplicates on the different devices connected to your computer. Why choose Duplicate Media Finder? DMF is the most user-friendly software on the market. It is intended for individuals as well as for professionals. Its refined interface allows easy and fast handling while offering advanced functions. 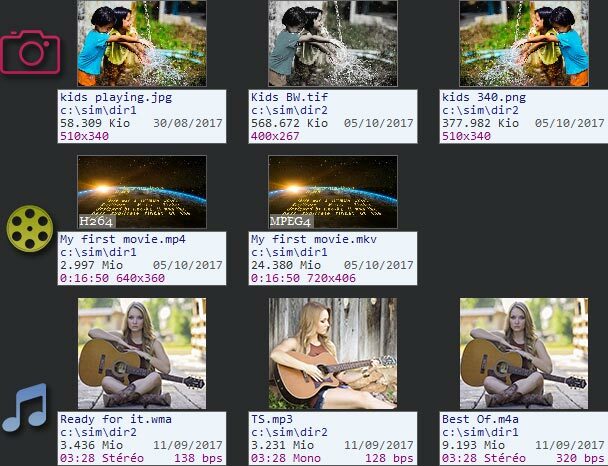 By knowing how to analyze the content of your photos (jpg, tif,...), music (mp3, wma,...) or movies (mp4, mkv,...). That allows you to delete duplicates without waiting for the end of the search. That is able to perform several simultaneous searches. That offers features you won't find anywhere else. DMF is packed with advanced functions that make life simple. In one click, you can make sure you only have a single media file for each duplicate! With DMF, it is very simple to see if files on a disk or in a directory exist elsewhere. You can delete all the duplicates while making sure you keep the originals. When you DMF display the results in a thumbnail table, it is possible to move the thumbnails to put them side by side. You can also compare them more easily and only save the photos you like! You can also use the zoom function and view all the image details. If there are identical duplicates among the similar duplicates, DMF highlight them with different colors. It is even possible to group each collection of identical duplicates. You can replace each duplicate with symbolic or hard links to one of the duplicates. You can carry move or rename files directly in the interface. DMF even displays files that do not have duplicates. Add additional search criteria on file properties such as the name, extension, date or size, etc. 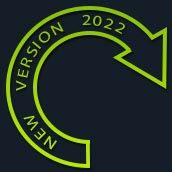 You can export the results in csv, html and xml format.